BEAUFORT, S.C., October 9, 2018 – Bid4Assets.com will host an online forfeited land properties auction for the Treasurer’s Office of Beaufort County, South Carolina. Conducting the sale online allows the county to expose tax-forfeited properties to a wider range of buyers in order to return more of them to the tax rolls. Funds generated from the sale will support essential county services. “Conducting an online auction makes good sense for Beaufort County,” said Kimberly Chesney, Beaufort County Tax Collector, “Exposing this sale to a nationwide audience gives the county a significantly better chance of returning distressed properties to revenue-producing status. 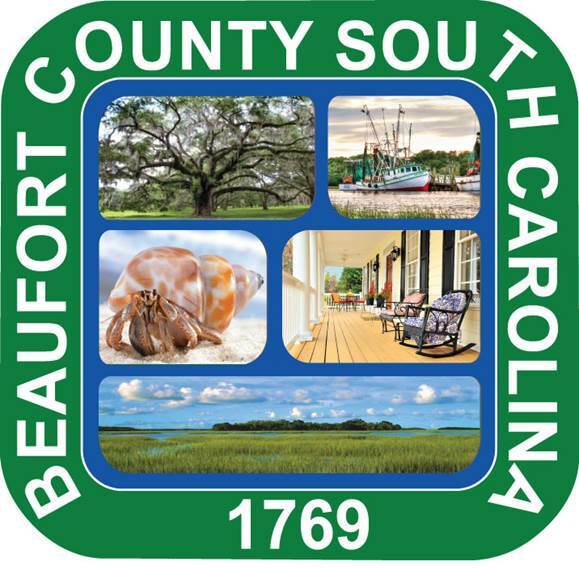 This will cut costs, raise additional funds and give a new group of buyers the opportunity to own land in one of the south’s fastest-growing counties.” U.S. Census data shows that the population of Beaufort County grew approximately 88% from 1990 to 2010. Bidding opens online October 22 at 9 A.M. ET with 77 parcels available. Auctions will close at staggered times on October 24 beginning at 12 P.M. ET. Bidders must register a free Bid4Assets account and fund a $785 deposit before they are able to participate in the sale and deposits are due by October 16. You can view sale details, including a list of available properties, at Bid4Assets.com/Beaufort.